Just in time for Winter, WVIT (Hartford) is unleashing the Snow Monster. NBC Connecticut says its new state-of-the-art weather vehicle.....when actually it's a Jeep Wrangler with a couple of GoPros stuck on it and a thermometer. Making fancy weather and news cars has somehow become a thing. I'm sorry....I just threw up in my mouth a little. Oh! And yes, the Snow Monster already has a Twitter account. 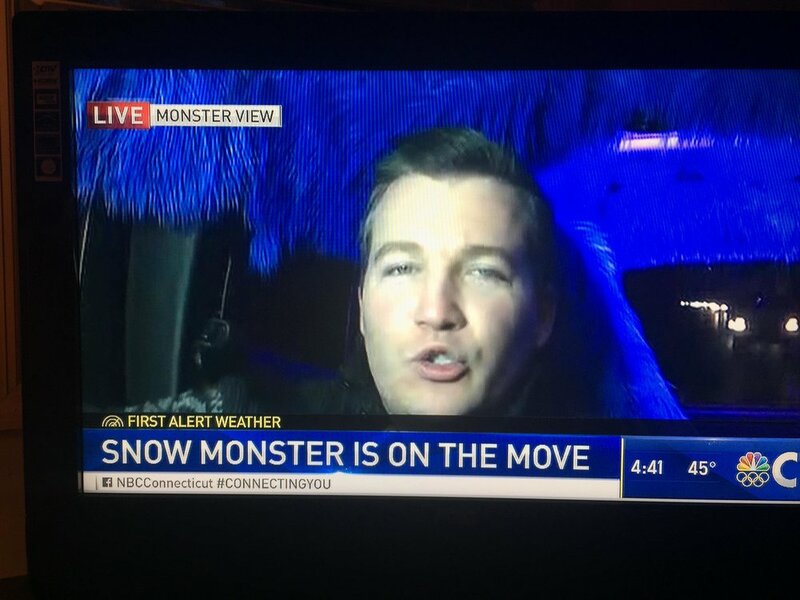 The station also did a live shot from the inside of the snow Monster and it appears to look like a the inside of a van from 1978.